The other point I quickly make when telling friends about my Model 3 is that it's a beautiful car! The lines are amazing and distinct. 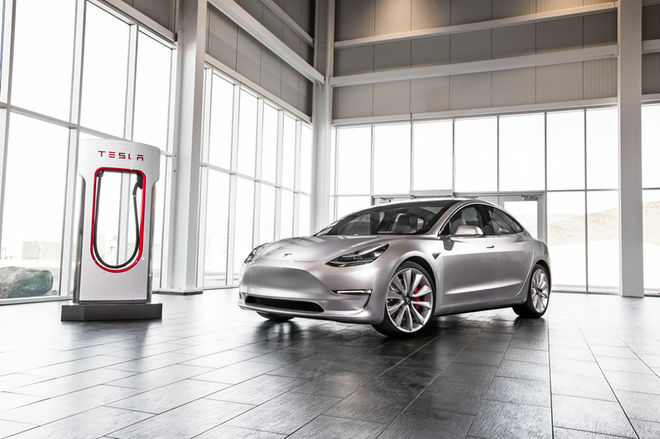 In a world where most four door sedans look the same, the Model 3 stands out like none other. One of the most distinct cars I've owned was a 1999 Saab 9-3. With a narrow and unique stance, functional hatchback and swedish styling my friends and family always knew when I was arriving. Who doesn't like to stand out in the crowd? 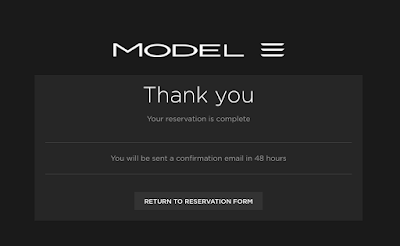 Well, in my new Model 3 standing out won't be a problem unless I'm mistaken for one of my fellow 400,000 TM3 drivers? Of course, this car is electric and who wouldn't love that?! It's efficient, good for the environment, costs less to operate and maintain. The Model 3 packs performance, safety and spaciousness into a premium sedan that only Tesla can build. Their most affordable car yet, Model 3 achieves 215 miles of range per charge while starting at only $35,000 before incentives. This car is the future and it's here today -- well, it's here in late 2017 or maybe 2018! Lastly, I admit to being a Saab enthusiast in search for a new automotive brand. Although I currently drive a completely adequate and lovely 2009 Saab 9-3, it lacks the soul and spirit of earlier Saabs pre-2003 when GM leadership ordered a complete overhaul and redesign. 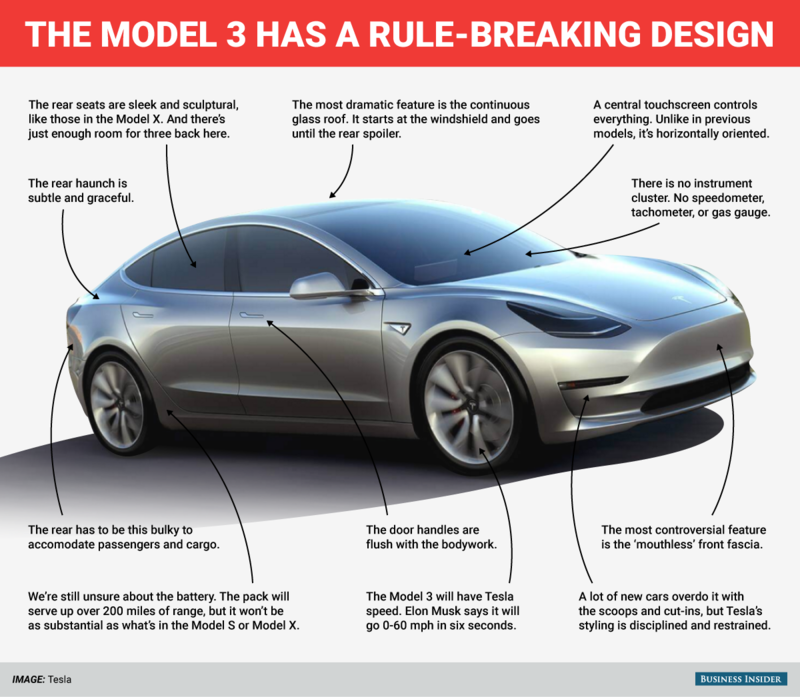 With the new and innovative Tesla Model 3, I am excited about cars in a way I haven't been since being a kid. The Model 3 is an American made engineering marvel that has beauty and brawn. I've sat behind the wheel of a Tesla Model S and Model X in a showroom floor but have never driven one. 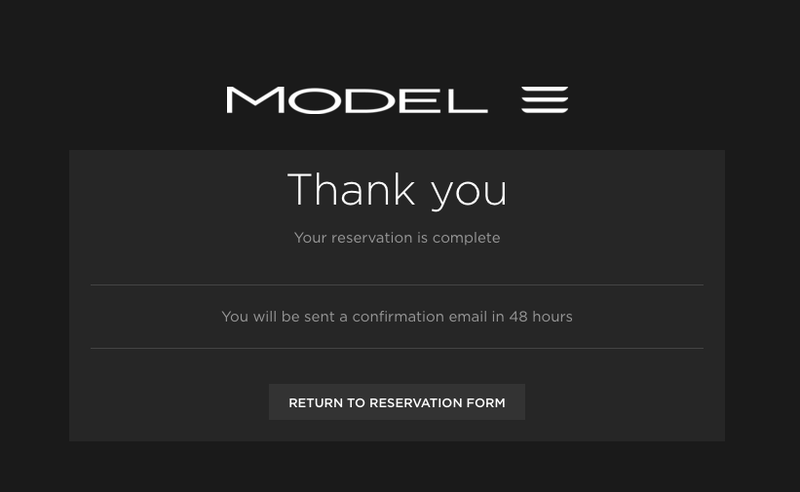 Once my very own Model 3 arrives I'm betting I'll only drive Tesla's for the remainder of my motoring years!